The Modern Orthodontist isn't your typical orthodontic practice. fun-loving atmosphere that will make you feel like you are family. Melissa has lived in the area for most of her life. 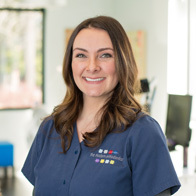 She graduated from Mountain View High School and attended dental assisting school in Vancouver, WA. “I love working with Dr. Gretchen and our friendly team. 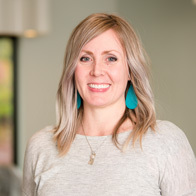 We have a great staff and even better patients!” She has three children and loves spending her downtime out on the water kayaking, wakeboarding, and enjoying the beautiful scenery of the Pacific NW. 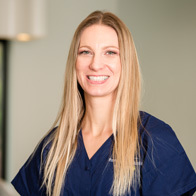 Nicole has been working in the Ortho field for 10 years, and she has been with Dr. Gretchen since she began her practice in Vancouver. 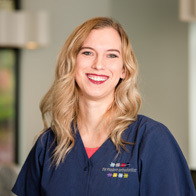 “I enjoy getting to know our patients in the family atmosphere we have created. Having gone through treatment myself as an adult, I love that the advanced technology makes it more comfortable and a faster experience. 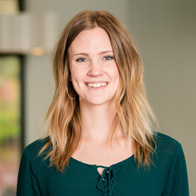 This is one of the many things that makes our practice unique.” Nicole loves dancing, traveling and spending time with her husband and two young boys at the beach in the Pacific NW. Levon has many years of experience in orthodontics. Her career started in 1998. Her favorite advancement in her job has been auto-finance. “In my personal life I have all my bills on auto-pay and it makes things so much simpler, so it’s important to me that we offer that in our practice.” She has learned to love weeding (if it’s your own garden) and really likes being the “cool aunt” to her two brothers’ children. Elizabeth has lived in the Pacific Northwest her whole life and has recently moved to Vancouver. She has over 20 years of Orthodontic/Dentistry experience, both in the clinic, and the administrative side. She is married and has four sons, who keep her very busy! 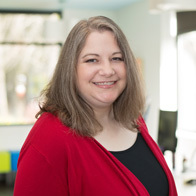 Elizabeth loves to be active and enjoys spending time at the gym, hiking, playing music with her husband and friends in their side project band, and adventuring out to try new restaurants with her husband on date nights. Verna has lived in the Vancouver area for her entire life. She graduated High School in 2016 from River HomeLink, and has enjoyed working in customer service ever since. In her free time, she loves being with family, doing church activities, dancing, and enjoying the fun and beautiful area she calls home. 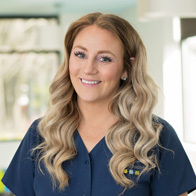 She joined The Modern Orthodontist team in 2018 where she has already been able to see lives change one smile at a time. 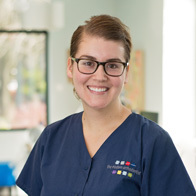 Laney has been an orthodontic assistant since 2008. Besides chairside assisting, Laney also runs our in-office orthodontic lab. “I am always learning new technologies and techniques at TMO and I love that we are always learning and growing as a team.” Her and her husband moved here from Salt Lake City, UT and love being outside with their two little boys. Gwendolyn, who also goes by Gwenny, is beginning her orthodontic career with Dr. Gretchen’s team and loving it. She graduated from the dental program at Clark County Skills center in 2010. 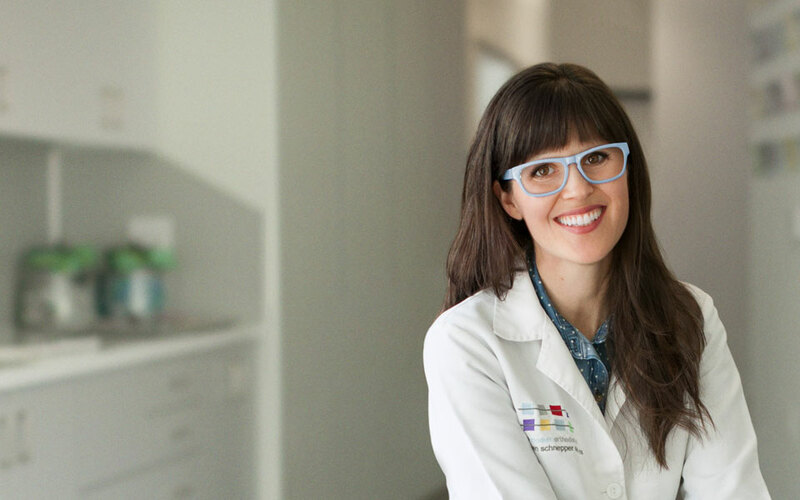 “My greatest reward as an orthodontic assistant is watching smiles change for the better.” Gwenny’s hobbies include skiing, painting, going on road trips and reading. 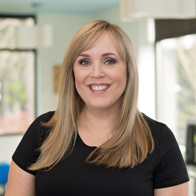 Amy has been in the dental field since 2008, and an orthodontic assistant since 2011. She enjoys seeing patients' confidence grow as their teeth align. “Advancing my skills and applying new technology is always a goal of mine that we as a team apply here at TMO.” In her spare time, she enjoys running, reading, playing games and going on adventures with her husband and three girls. 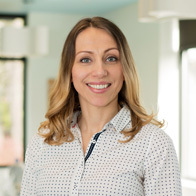 Vanessa has been an orthodontic assistant since 2014 and she loves the confidence she sees in smiles of her patients! When she is not at work, she loves going on an adventure with her boyfriend, their three kids, and their Blue Heeler, Jax. Vanessa enjoys going kayaking, camping, rock climbing, hiking, and anything that keeps her family active and together. Regina previously lived and worked in four countries around the world. “I love being creative and connect with the community. Working with a friendly team makes my job even more enjoyable.” Out of the office, Regina is an Infant Massage Instructor and does some volunteering work for charities, in particular related to infants and children. She is married with one son.